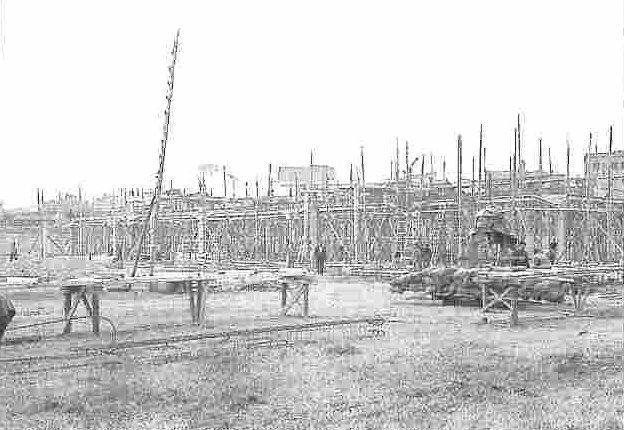 Ossa initially occupied the factory owned by the Nacional Pescara Motor Car Company. 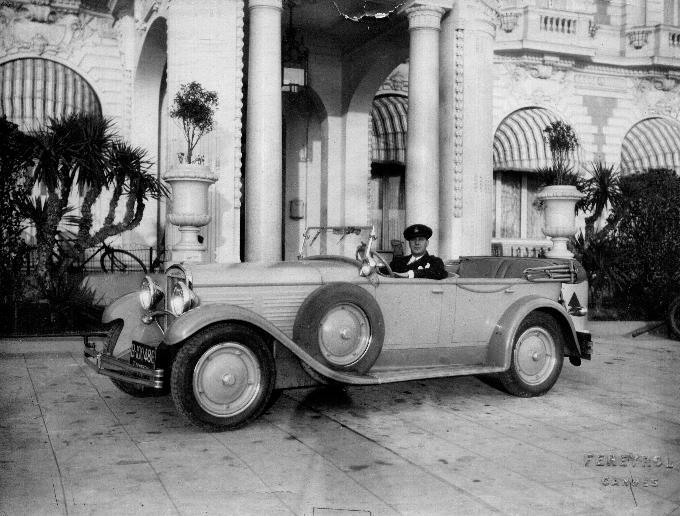 They built flambouyant and expensive vehicles for the upper classes. They also had an impressive pedigree in racing. They were manufactured in this factory in Barcelona from 1929 until 1935 when the company disappeared from just prior to the Spanish civil war. Ossa was founded in 1924 by Manuel Giro and manufactuered cinema projectors and no motorcycles. 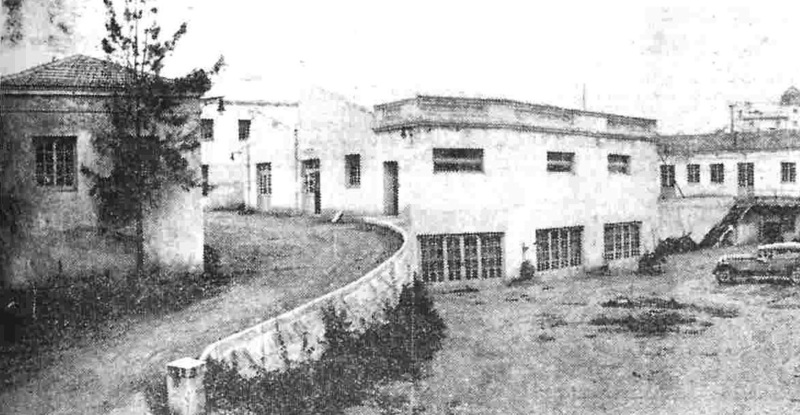 In 1935 Ossa took over this factory producing cinema equipment , but later abandoned it and had a factory purpose built. It was only much later in 1949 that Ossa turned to the two stroke engine and motorcycles. In the above two photos as well as the photo beneath this text and to the left you can see the Ossa factory whilst the company Pescara owned it. 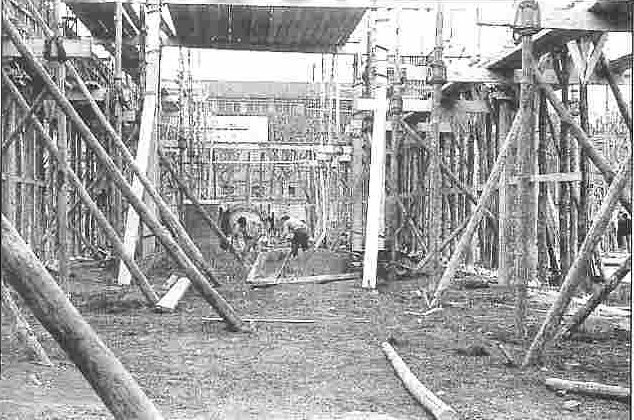 The subsequent photos show the building of the new factory. What was the Ossa factory like Mick, cos it’s all gone now so we can’t go back and see it, what was it like? 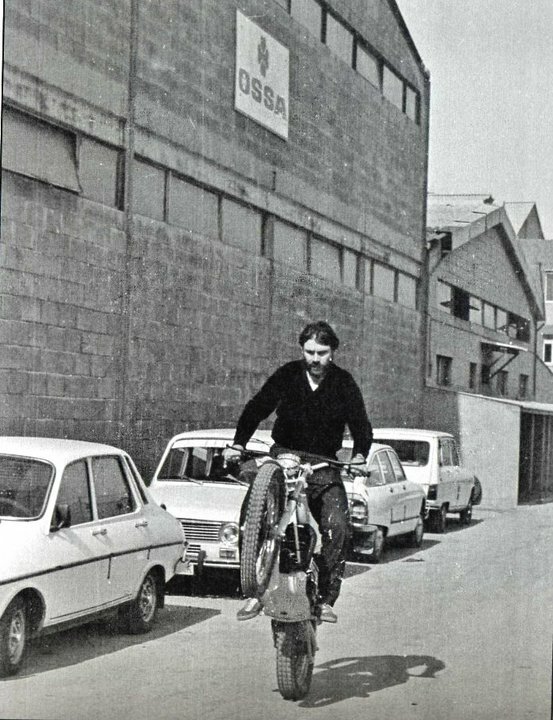 The Ossa factory was in Barcelona, near Montjeu Park and that was the first factory and it had a little test track round the back of the factory and it was in the city and it wasn’t there very long before Citroen bought it. 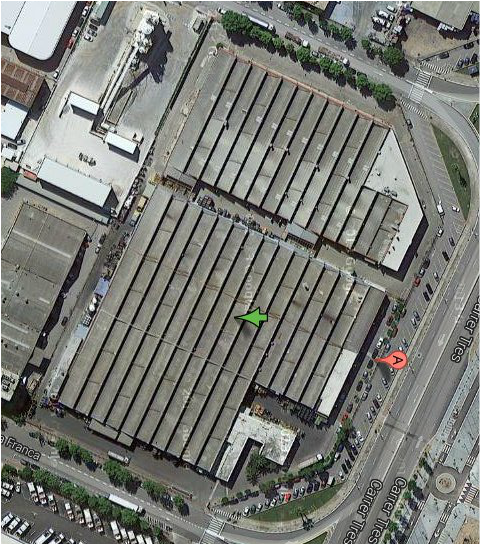 So it’s maybe still there, Citroen had it and Ossa then bought a place on a new industrial park between Montjeu Park and the airport and that was called Zona Franca and that’s where the Ossa factory was. 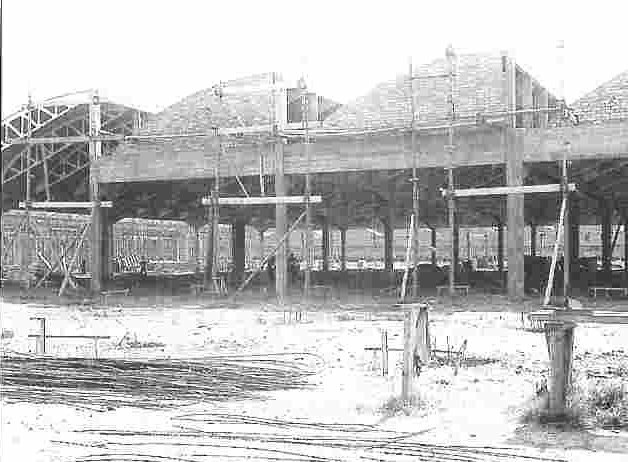 In this photo of the new (relatively speaking and at the time of the photo) Ossa factory you can see the name "OSSA" above the front door. You can also see the test track Mick described at the rear. 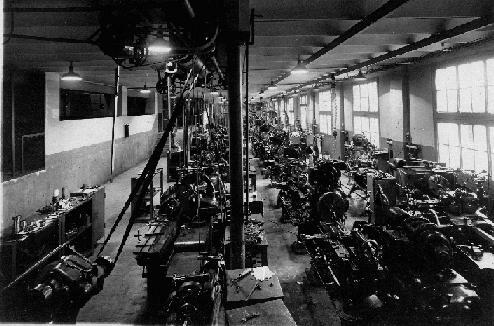 The Ossa factory circa 1965. With front offices removed + extention added, the factory with new tenants. 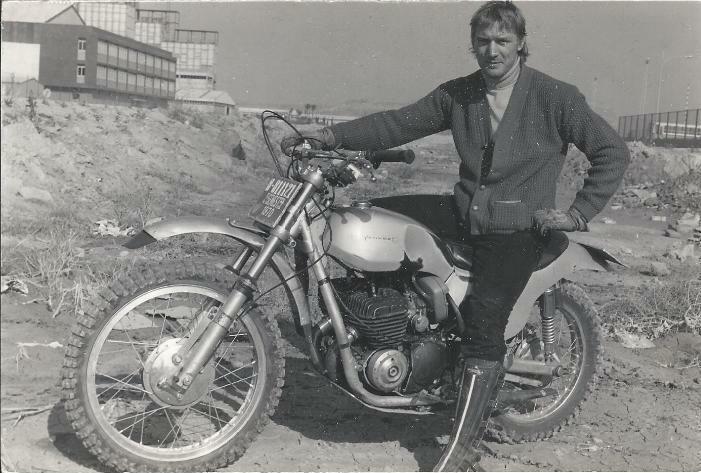 Here Mick can be seen sitting on a prototype Ossa on wasteland with the factory behind him. 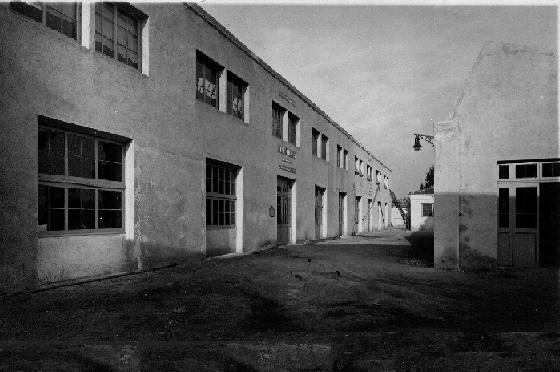 And that factory is still there but it’s something else, I don’t know what and it was at the side of the Seat factory because at lunch time sometimes we used to go out on the trials bikes and all the Seat workers were having lunch and would come and watch us riding because it was near the beach. They would come over and we would do wheelies and allsorts. Did you spend a lot of time down there? Wheelies seemed to be a favourite pastime. 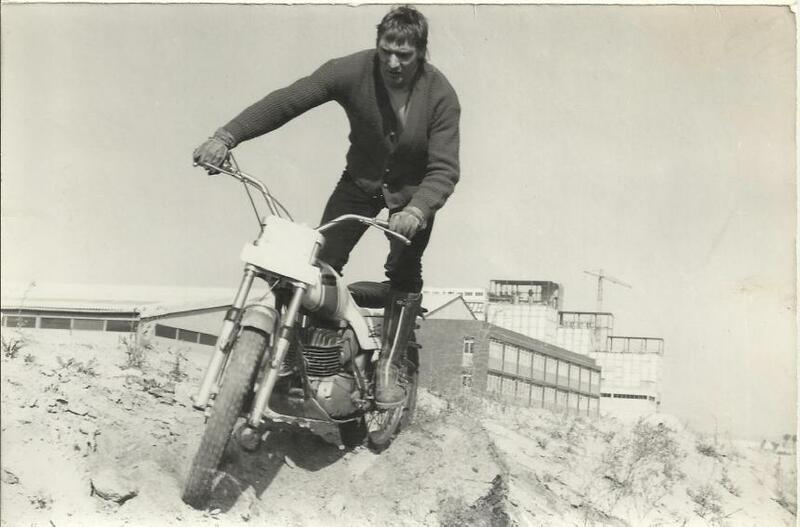 Mick testing another Ossa outside of the factory. 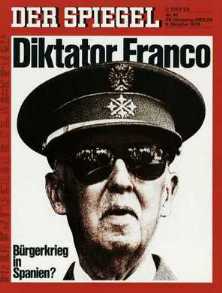 I was living in Spain at that time in a place called Calles Casa de Felles, which was 20 minutes south of the airport. Did you rent a place down there? They did it for us. That was the time of Franco, cos I remember every couple of months you used to have the police come round to the factory and say Mick it’s time you was going back info France and back again, as you weren’t allowed to stay in Spain too long then. You had to go and get your stamps, a couple of hours drive up the road and come back. The police were fine about it, it was just a regular thing and then there would be a phone call. Oh we’ve had a good life. When you were developing the Ossa, did you have a team of mechanics there, how did it work? Well, we worked together, with a son of the owner, Edwardo Giro, because they got a competition department because they was road racers you see, they did road racing and we all worked out of the competition department and we just put our heads together and just said we want the bike like this and they didn’t ride trials any way and they just did more or less what I told them to do, in that sense.